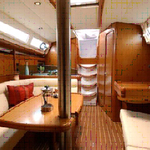 In 2010 has been manufactured vessel Sun Odyssey 36i called Arima. This yacht is based in port Lefkada in the area of Ionian Sea in Greece. 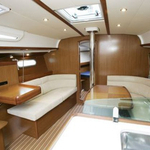 You can board up to 8 crew members on the boat Arima. Scheme of sleeping places is 8 (6+2). 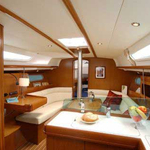 There are 3 cabins located below yacht's deck. Arima is equipped with 1 heads with showers. 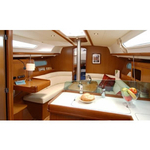 See more offers in this section: Yacht charter Ionian Sea. 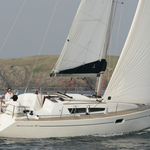 Tank for fuel is 130.00 l l. big , water tank has up to 335.00 l l. In this sailing boat is applied engine 29 HP. 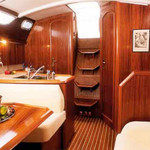 With 10.57 m of LOA and 3.59 m of width Arima offers enough space for comfortable sailing. 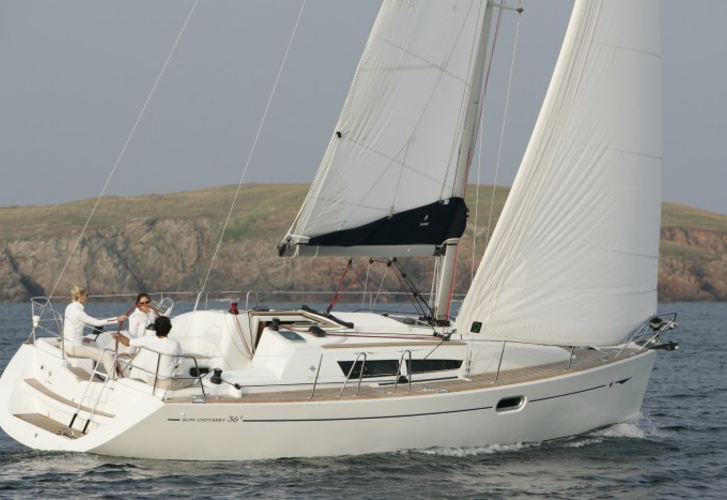 Sun Odyssey 36i Arima is equipped with: Autopilot, Gps, Bimini top, Anchor electric windlass, Dinghy, Radio / cd player, Mainsail with lazy jack, Solar panels. . Security caution there is 2000.00 EUR. 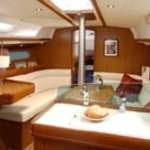 You can analyze other vessels by opening this link here: Yacht charter Lefkada.